A completely new and revolutionary dimension in skin care consists of 4 products whose rich formula with Allantoin provides instant and long-term improvement of the skin structure, reduces wrinkles, acne, scars and stretch marks, and it is the latest discovery in skin care technology. Removes all visible signs of skin aging; wrinkles, loss of elasticity, irregularities of complexion, dryness, itching, redness, enlarged pores, dehydration and more. The products are mild, with delicate scent and soft texture. Easy and quick to absorb, do not grease the skin and currently give it softness, moisture, elasticity and a radiant look. 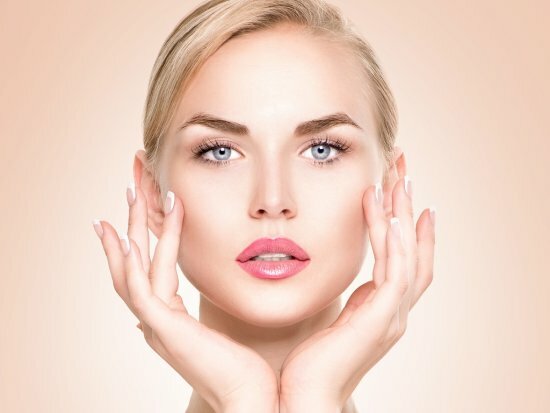 Celloderm produces creams for face and body, because the skin is the largest human organ and we need to nourish, moisturize and provide it with care daily. 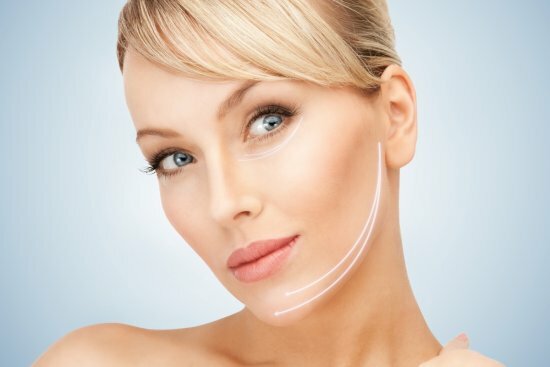 The natural ingredient Allantoin stimulates the production of proteins in cells, including collagen, which makes skin elastic, firm in its structure, renewed and younger. A formula with Allantoin successfully removes acne and prevents their formation. Cleans skin in a natural way and reduces scars. Therefore, it is especially recommended for teenagers. Due to various factors, the skin gradually loses moisture and elasticity, thus Celloderm products deeply moisturize the skin to help it naturally tighten and strengthen. High concentration of effective anti-aging ingredients effectively helps to reduce wrinkles and tighten skin on the face, neck and décolleté. Provides skin with elasticity and softness. 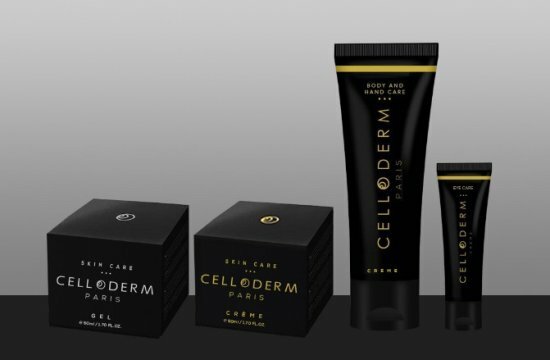 Celloderm products are intended for women and men of all ages. Suitable for mature skin as well as for the young skin with the first appearance of expression lines. Note: Results are individual and may vary among individuals.